A Different Kind of Law Firm At the law firm of Susan G. Parker, Esq., PC, our goal is to take care of people, one at a time. Whether you need a will, health care proxy, living trust, durable power of attorney or an entire estate plan, we can help. Want the whole family together for a consult, I will meet you at a convenient place. I listen to your needs and create a plan that works for you. Do you need tax planning or want to know what it means to be an heir, beneficiary, trustee, guardian or executor? Just ask. We've walked in your shoes if you want a will or health care proxy or power of attorney, for you or a parent. We help you shepherd a parent through the next stages of life. Do you want to understand what it means to create a trust,a living trust or special needs trust, or re-title deeds? We can handle your plans - from simple to sophisticated. Our firm provides a full range of probate and estate administration services as well. We can also help you with business agreements, purchases and sales. Our firm is small, but our talent and service is mighty. We are not plugged into a "one size fits most" world. We serve our clients one at a time, as individuals. At our firm, your business matters to us. Let us know you're from Nolo and we'll speak to you on the phone regarding your concerns. Our services are offered on an hourly and fixed fee basis, depending on the matter. Susan G. Parker Esq., specializes in preparing trusts, wills, powers of attorney, and estate planning. Our specialties also include probate, estate administration and business planning. We specialize in practical advice and reasonable fees. Susan G. Parker Esq., provides a high level of personal service for individuals and businesses with changing needs. 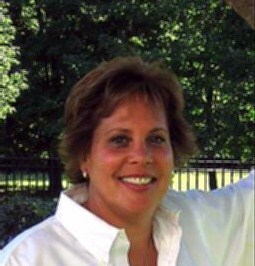 Susan has an advanced degree in taxes, and many years experience in estate, tax and business planning. If you're in need of probate, estate administration or shepherding an elderly loved one in the maze of elder law/estate planning, we can help. We are also adept at helping entrepreneurs with their formation, planning and business agreements. We have experience working with: Probate Asset Protection Elder Law Estate Planning Living Trusts Wills, health care directives Benefits - Human Resource Issues International Business and Treaty Issues Employment Agreements Franchises Private Operating Foundations Business Structures We pull in other legal experts when our in-house know how needs to be kicked up a notch for a particular issue or particular client. Our corporate/business clients also use us for integrated personal, tax and estate planning matters where we also have particular expertise. Susan G. Parker Esq. and associates provide full service estate planning and implementation services. We not only draft your documents, but provide enough education so you understand the plan we recommend and why it will help you meet your goals in terms of bequests to heirs and tax minimization. Our staff keeps abreast of the latest tax rules that affect estates, individuals and businesses and we provide integrated planning for high net worth and closely-held business owners who need all bases covered. Our team of experts includes special guidance on medicaid planning and services of an in-house CPA to prepare income, estate and gift tax returns. When you select the law firm of Susan G. Parker, you can be assured that your needs will be understood and a clear plan will be formulated and implemented to achieve your goals. We make sure your testamentary documents meet the needs of you and your family. Our goal is to deliver the highest level of professional expertise and personal service, at an affordable price. Susan G. Parker Esq. is unique local firm with top flight expertise in estate, gift and tax planning.We take care of clients estates, trusts and probate with compassionate intelligence at an affordable price. Susan G. Parker, Esq., is a unique local general practice firm with big world experience. Our goal is to meet our clients personal, business and estate planning needs in their variety of forms. We are experts at shepherding estates from the beginning of probate, through marshalling of assets, filing tax returns and final distribution of assets. Our experts have advanced degrees in tax and accounting and are current on the variety of laws that impact matters of importance to our clients - in their business and personal lives. If you seek compassionate guidance from experts who care, and will take the time to explain estate planning, estate administration or business matters of importance to you, the firm will meet your needs. Our firm is expert in the areas where our experience, education and real life know-how give us an edge. Because of our diverse experience, we provide clients with a unique perspective. Our specialties have been carefully selected to include those areas where we can provide the best legal service, at an affordable price. In an age where specializing is the name of the game, we have endeavored to stay abreast of the myriad of legal matters that people face in their personal and business lives. In an era when integrity is often lacking, and greed often the primary driver, our firm is different. We only take on those matters where we can do the best possible job, at affordable rates. Susan G. Parker, Esq., the firm's owner, has distinguished herself as lawyer and writer. Her experience includes stints at large firms, in-house tax counsel at a Fortune 500 company, and Editor in Chief of a legal information web site. In all of these capacities, Susan's concern for educating herself to solve people's problems has been front and center. Susan has an advanced degree in taxes from NYU, and recently took the Florida Bar exam and was admitted to practice in the State of Florida. Susan is also a published author; her first book on estate planning was published by Houghton Mifflin and many of her articles on benefits, retirement planning and estate planning have been published by banks, trust companies and similar investment venues. Susan has also authored or co-authored 4 books published by Real Life Legal (www.reallifelegal.com) on estate planning, elder law, what to do when someone dies and business start-ups. 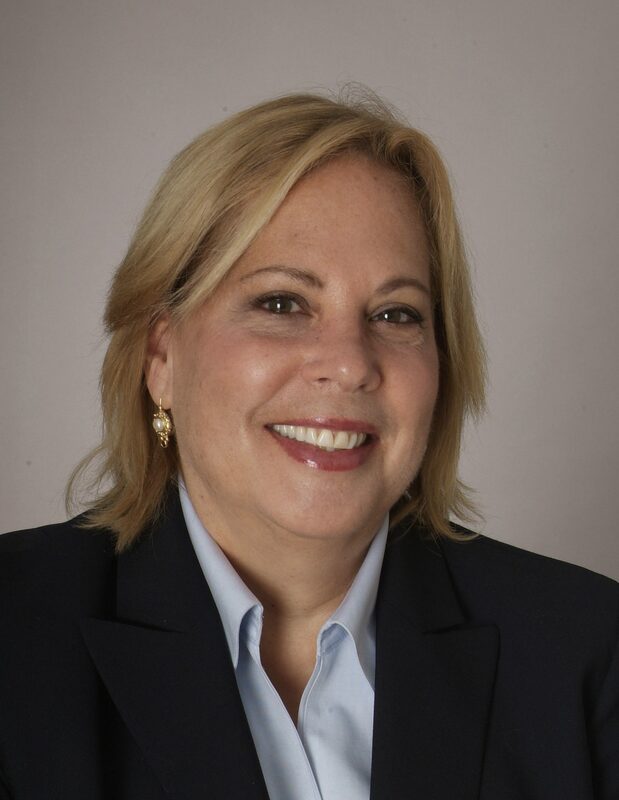 Susan is a member of the American Bar Association, the Florida Bar Association, the New York State Bar Association and the Westchester Women's Bar Association. She is licensed to practice in New York, Florida, the federal courts in the eastern and southern districts of New York, as well as the U.S. Tax Court. Susan's skillset and perspective make her brand of lawyering unique. She relates well to clients because she has worn many of the hats they wear. In the been there, done that department, she has been a wife, mother, adult child caring for elderly parents, entreprenuer and an employee. She's had her feet in the business world and at home and knows the importance of integrated legal planning for family, business, and the future. The law firm of Susan G. Parker, Esq. also recognizes that in an age of "information overload," there is often too much to take in and it's important to find a trusted advisor that you TRUST. Most people want the matter or situation handled expertly and seamlessly. Susan understands the concept of a one-stop shop and has built a network to provide her clients the full service they want, at an affordable price. The law firm of Susan G. Parker is "old school," when it comes to integrity. Plain language is spoken here, not obtuse legalese. The firm educates clients on what they need to know and their options. The firm's goal is to tailor their services to the clients needs. Some folks want step by step hand holding, and others just want it handled. The firm is small enough to care. Susan Parker was raised on Long Island, and migrated to Westchester, NY in 1980. A veteran of a large NYC law firm, Susan became tax counsel at Texaco, to enable her to be close to home to raise her children. With a desire to help real people with real problems, Susan established her own law firm in 1996. Susan's sharp mind, keen intuition and love of learning provide a good skill set to back up her caring nature. As her experience expanded, so did her ability to provide practical insightful legal advice that helps her clients navigate life's twists and turns. For the past 15 years, Susan has been the "go to" attorney for a variety of businesses and individual clients. Along with the active practice of law, Susan is a sought after writer, speaker and communicator on legal, tax and personal financial matters. Susan has also volunteered for a variety of women's groups and business owner groups and worked on education for minority and start-up business owners. She's served "of counsel" to other firms with respect to business and estate planning.